Recently during a book reading I was asked how I came about to select the image on the book cover. For those who have worked on a project or published a book, the image can be a challenge. 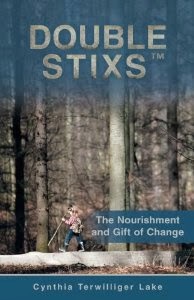 Double Stixs™ theme is maintaining harmony and balance through life changes. The inspirational stories and examples in some of the chapters come from my childhood. A childhood that was spent playing games and creating imaginary locations such as western forts in the woods behind our home. These years were fun, creative while doing what came to mind immediately not hesitating for a moment of any repercussions. Sure sliding down a muddy hill did get the attention of my mom when my clothes were a mess. Oh well, was my general mental response never once saying that out loud! I knew better! 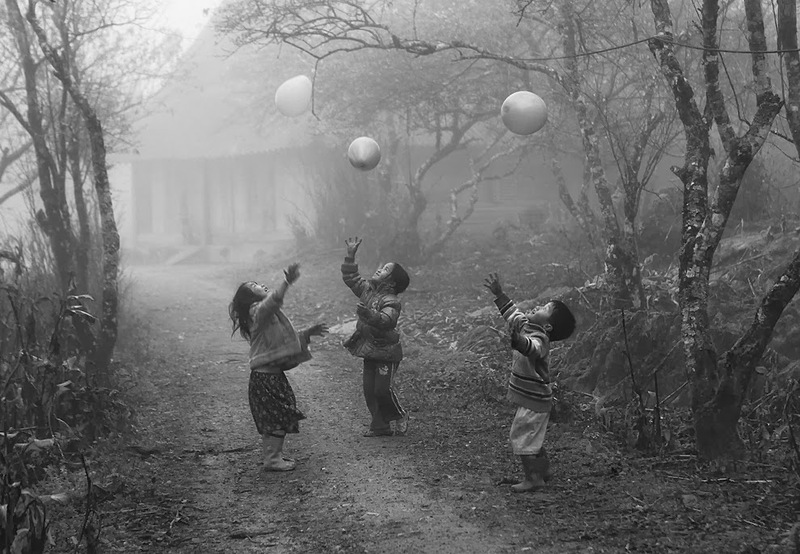 The point being, when looking back at our lives, the greatest sense of freedom and exploration was when we were children. My sense was to pull from that time period and bring into "now" to support the release of fear of change. The image of a young girl, representing a period of time in my life that was carefree, fun without fear. As a child we live in "the now" not worrying about yesterday or what in the world is going to happen tomorrow, next week yet alone next year! The search was on to find "the right" image to convey balance with a child demonstrating no fear and with full confidence. Yes there were hundreds of images to review and over time my excitement was slowly turning to disappointment. I did not want to settle yet I just knew there was the right image(s) that could be used to convey my inspiration and message. Finally I had a discussion with my art director and Stephanie really listened to my vision. A few days later she directed me to a specific place, within a short period of time, there she was! Time for me now to remind myself and each of us: " Allow for our authentic self to rise to the surface", enjoy "the now", each day and each event in that day.